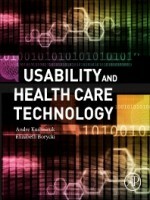 Usability and Health Care Technology details and describes how methods from usability engineering can be effectively applied to improve the usability of healthcare information systems and technologies. 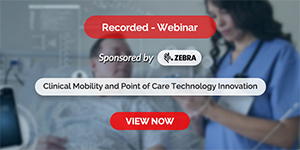 The book shows how these methods can be used to design, implement, and test health information systems and applications that will lead to more effective, efficient, and safe systems that better support healthcare work. Readers will gain an understanding of how usability engineering can be applied in healthcare informatics, as the book details a proven, practical, and effective methodological framework for applying these methods to improve the design, implementation, and optimization of healthcare information systems, technologies, and applications.